I kid you not. Robby and I were just chatting this week about the fact that MediaTek development for Chromebooks has all but fallen silent. MediaTek’s first shot at the Chrome OS game came in the somewhat underrated Acer Chromebook R13. Then, it was given new life in one of my personal favorites, the Lenovo Flex 11. Unfortunately, the quad-core MT8173 hasn’t joined the OP1 ranks of the RockChip rk3399 found in the Samsung Plus, Acer Tab 10 and ASUS Flip C101. It’s my guess that it didn’t meet Google’s standards for the Chromebook-centric branding of ARM processors. For that reason, I’ve concluded that the aging MediaTek chip will likely make an appearance in very few (if any) future Chromebooks. Over a year ago, we found evidence of a newer, hexacore processor from MediaTek in the repositories. Codenamed ‘Rowan’, the development device was powered by the slightly more powerful MT8176 chipset from MediaTek but since then, we’ve seen nothing new about that or any other device. XDA uncovered the addition of an unreleased 8-core processor from MediaTek in the Chromium repository. 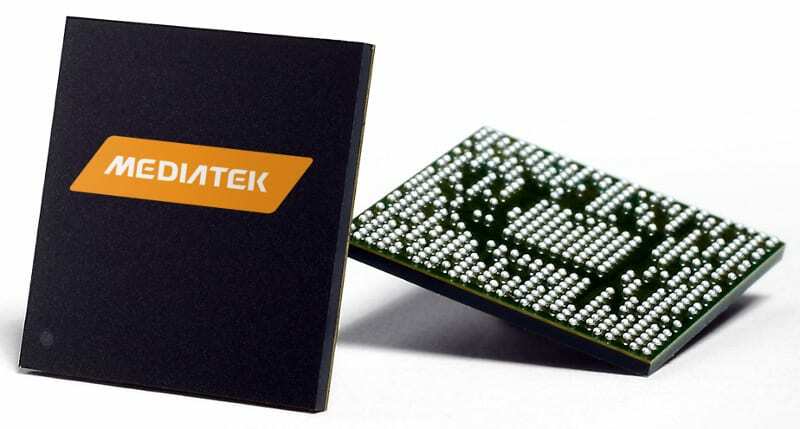 The MT8183 is nowhere to be found on MediaTek’s website or any benchmark databases and it is clearly a different animal than the companies latest tablet chip, the quad-core MT8321. The only other discernable reference to the chip is its submission to the Linux kernel project which gives us a snapshot of the ARM processor’s architecture. 64 bit with 4 Cortex 53 cores and 4 Cortex 73 cores. Cores aren’t’ everything when it comes to performance but more is usually better and this gives the MT8183 a 2 Core advantage over the RockChip that powers the Samsung Chromebook Plus. Housing the new processor is the reference board codenamed ‘Kukui‘ and apart its addition to the repository, there’s not much else to go on at this point. It will likely be months if not next year before we see a Chromebook with the new chipset. However, if the new ARM processor can earn Google’s OP1 branding, it could give MediaTek a leg up in the Chrome OS market that will soon see the entry of Qualcomm’s Snapdragon processors. 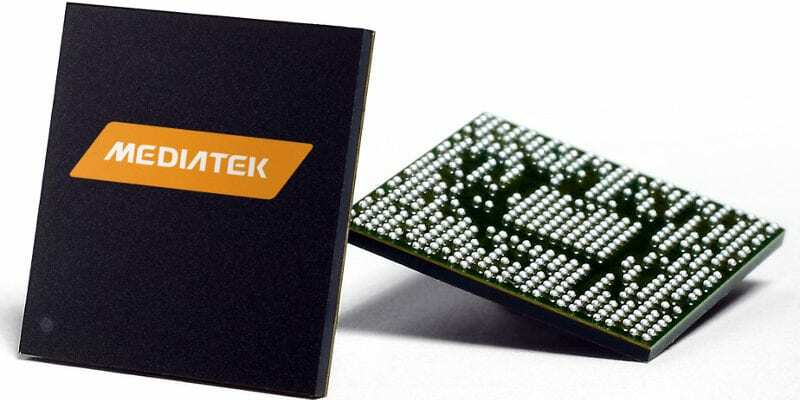 The battle could heat up very quickly and MediaTek would do well to try and grab a little market share while there’s still some to be had.